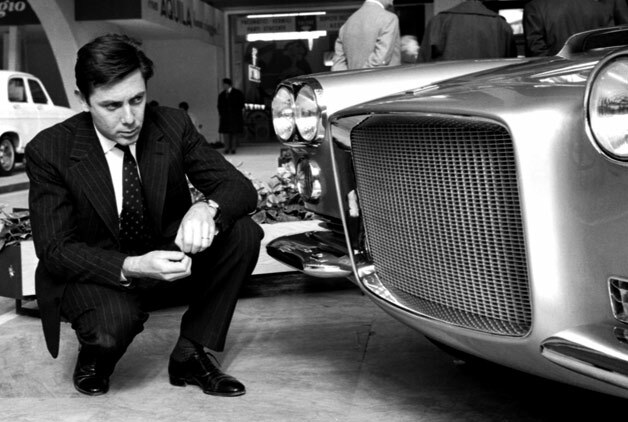 Legendary automotive designer Sergio Pininfarina passed away at the age of 85 on Monday. He was famous in automotive circles for the design work he performed for many, many car companies, but is most famous for the work he did with Ferrari. At one time or another, you have seen his work and lusted after and coveted it...cars like the 288 GTO, the Testarossa, and the legendary F40 and Enzo. It goes without saying that he will be sorely missed, and we would be remiss for not thanking him for a million daydreams.